We pride ourselves in using the finest ingredients in our products which are all baked fresh daily at our home bakery in Farnsfield. Whether it's Artisan bread, soft white rolls or tasty treats, we have a great range on offer. 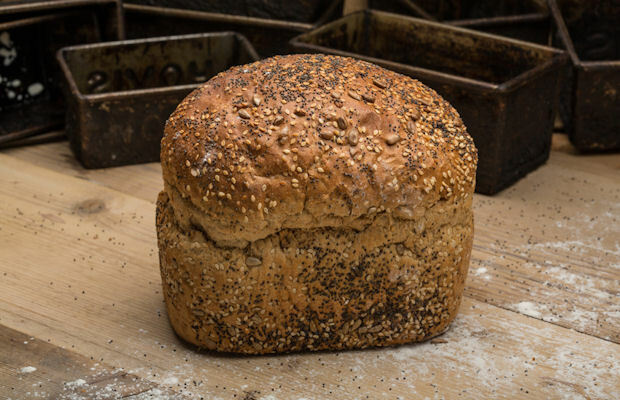 We make many different types of bread from traditional white loaves to artisan sourdough using our own recipes. We have a wonderful selection of bread baked daily. 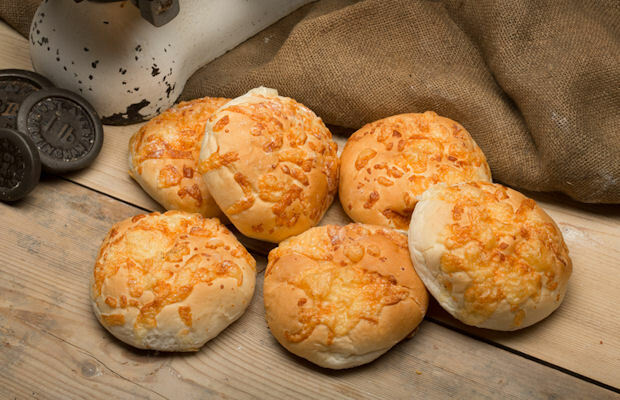 We produce a wide variety of different sizes and types of rolls baked fresh every day. 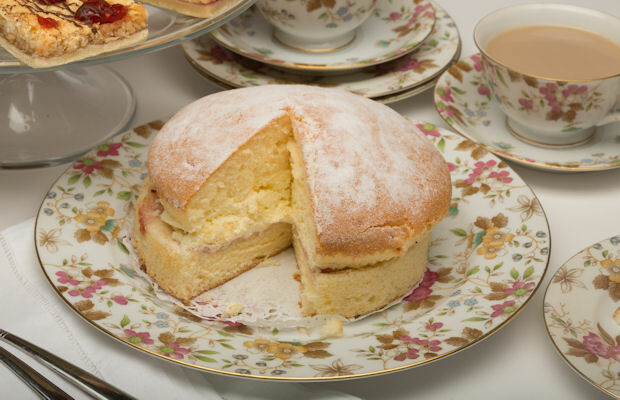 Why not indulge yourself in one of our wide selection of cakes? All our savouries are baked daily. 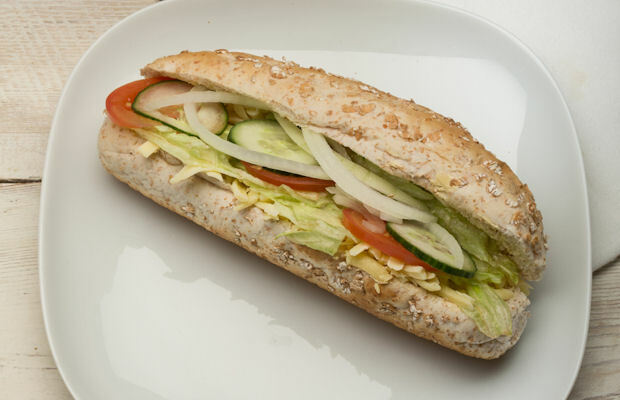 We offer a wide selection of sandwiches and filled rolls.